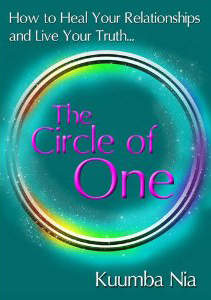 I had the great pleasure recently of interviewing new author Kuumba Nia about her book – The Circle of One. Every so often a book comes your way that simplifies what was previously both complex and hidden to you … they are, of course, always books you wish you could have written so eloquently. 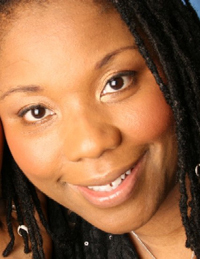 Kuumba has neatly summed up why the people around us are around us, what messages they give us and how we can generate the world we want with the people we want to be with.